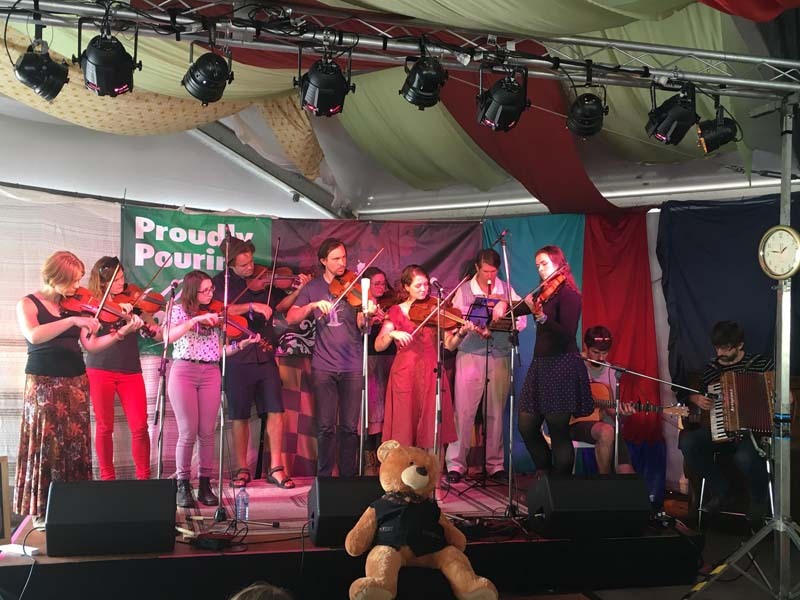 The Folkaphonic Youth Orchestra gathers young folk musicians from across Australia to learn and perform folk songs and tunes from Australia and beyond. Through workshops and performances, a variety of musical styles are taught in a space dedicated to development, friendship, inspiration and sharing. This is a participatory act - bring your instrument!